Man! 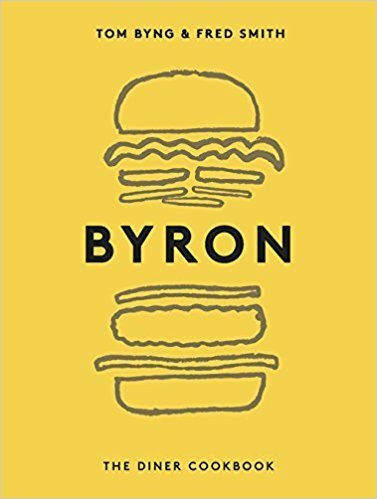 This is a good cookbook! It was written for singles who are unwilling to live on processed, prepared foods or whatever the slow cooker can produce. 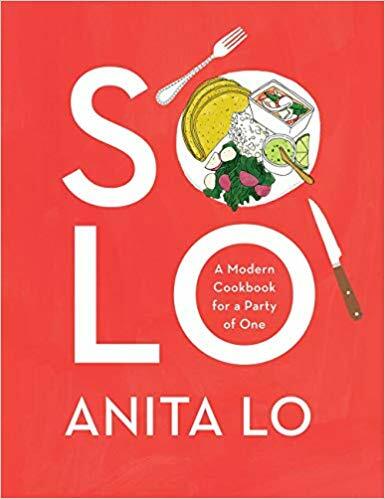 Yet if you are not single and not a cook, Anita Lo’s writing is so good, so entertaining and full of good humor that you might as well skip the recipes and read the text that comes as headnotes with every recipe in Solo It is about her adventures as a person, as a trained chef. 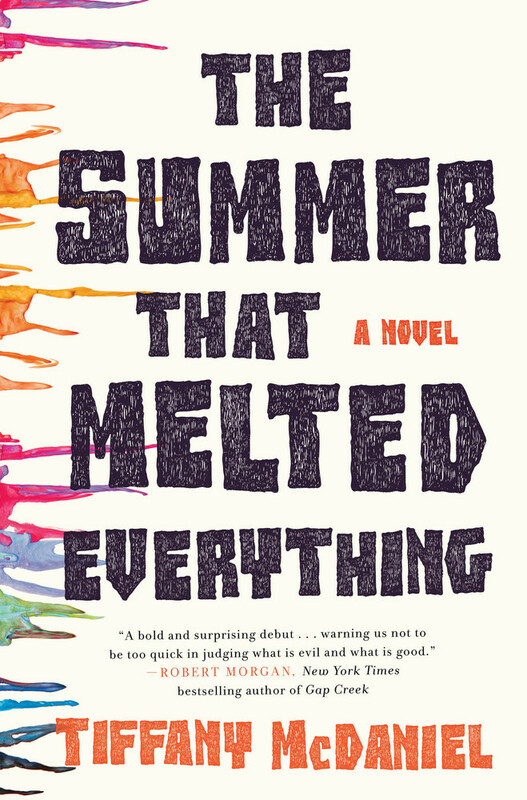 Lo created an unusual cookbook with very good, though rarely simple, recipes. These are not for everyday cooking, as most take ingredients you may need to order online. 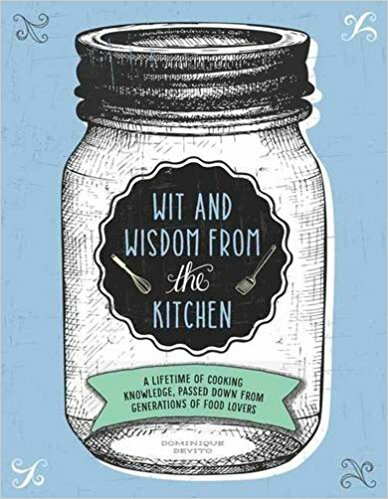 The recipe instructions are crystal clear, easy to follow, well laid out on single pages, and are meant to be for seasoned cooks living on their own. It’s a relief to find little quirky sketches throughout illustrating the cookbook instead of the tiresome professional food photography so common in cookbooks. The recipes are mostly Asian-inspired and Lo nicely downsized and translated them from her professional repertoire. Details on ingredients, equipment, and organizing your freezer are a useful touch at the end of the book, culminating in a good index.